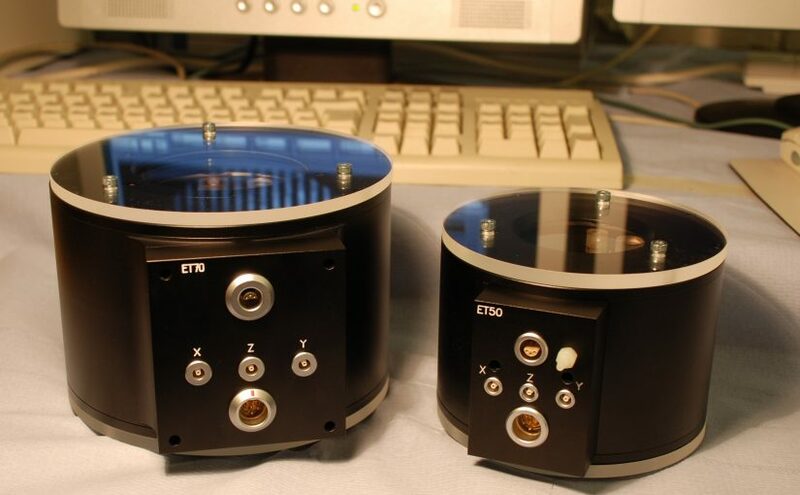 IC Optical Systems can manufacture and configure Fabry-Perot etalons for many applications. We manufacture both fixed gap etalons and etalons with piezo electric spacers that allow the etalon cavity to be scanned. For piezo tuned etalons we can offer either open or closed loop controllers.